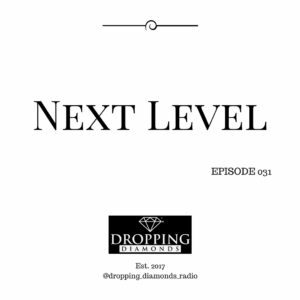 In this Episode, Daniel discusses some of the breakthroughs he is experiencing as he is leveling up to new heights. Pushing himself harder then he has ever pushed himself he is distributing his efforts in all areas of his life including Mind, Body, Health, and Spirit. Lizalde discusses what he is doing and explains how its not an easy task to undertake but with the right mindset, it makes it manageable. You don’t want to miss this episode. Enjoy Familia!